Paris Perfume (1983) By Yves Saint Laurent for Women. 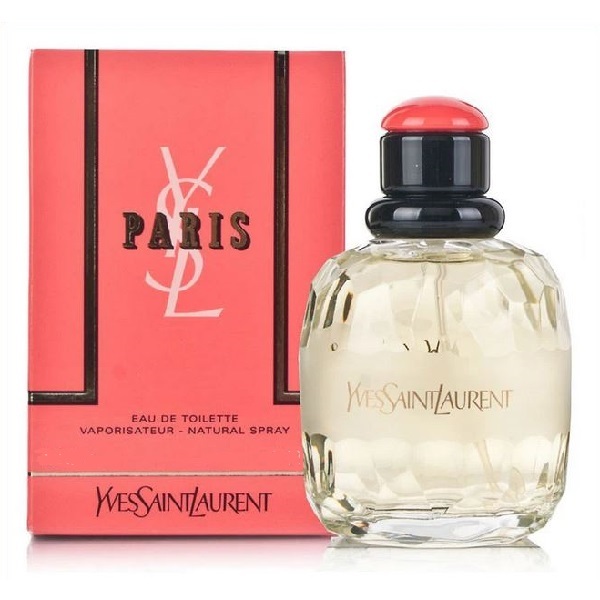 Paris Perfume by Yves Saint Laurent, Launched by the design house of yves saint laurent in 1983, paris is classified as a refined, flowery fragrance . This feminine scent possesses a blend of mimosa, orange flower, rose, moss, sandalwood, and amber. It is recommended for evening wear.